We are humbled by our family, and friends dedication to helping us raise money for Kyleigh’s Cure. 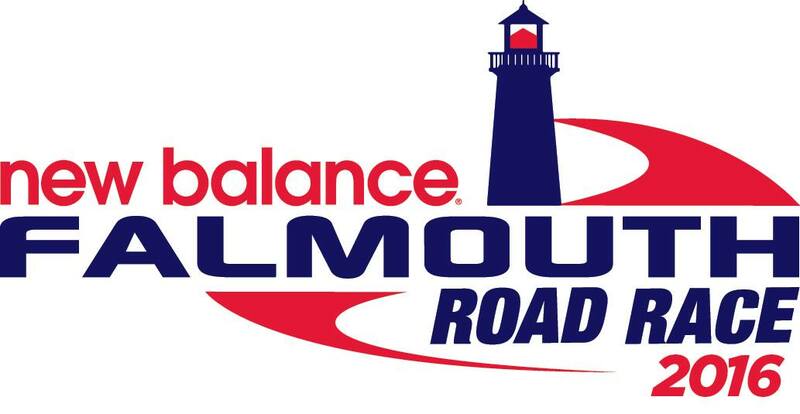 This year 55 people will be running the Falmouth Road Race as part of Kyleigh’s Crew. On a special note, we welcome our youngest Kyleigh’s Crew Falmouth Road Race runner Sam Lydon(10). She is running to find a cure for her sister Kyleigh. Sam is an extraordinary little girl, and her kind heart will motivate the rest of us.